The New Classics Menu Is Here! When you have little ones, dining out can be a rather hairy experience – especially if the restaurant isn’t well set up to cater for children. 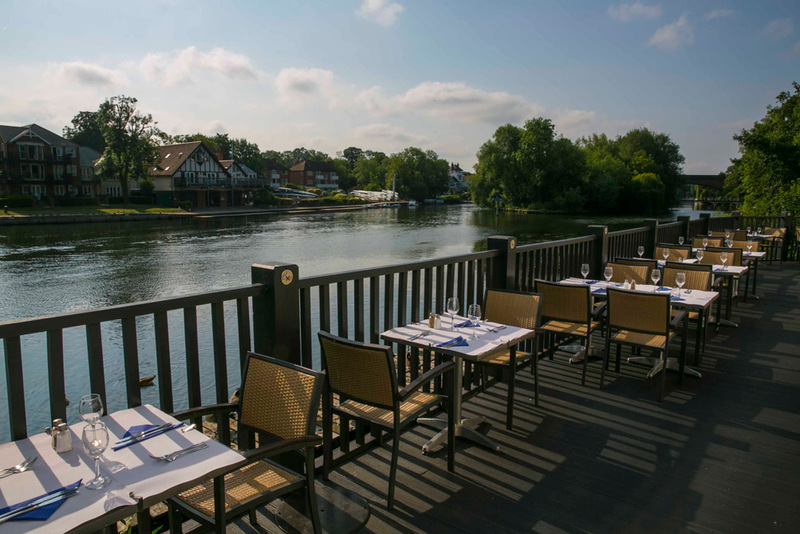 At the Blue River Cafe we are used to welcoming many families due to our proximity to local attractions such as Thorpe Park, Windsor Castle and LEGOLAND Windsor. Customers frequently break their journey home either with a hearty meal or an overnight stay with us, meaning that they can enjoy a wonderful day trip with no time constrictions. We are conscious that traditional service times for Maidenhead restaurants often fall outside of a family’s unpredictable itinerary. Because of this we ensure that food is served throughout the day meaning that breakfast, lunch or dinner can be enjoyed at a time that suits you. 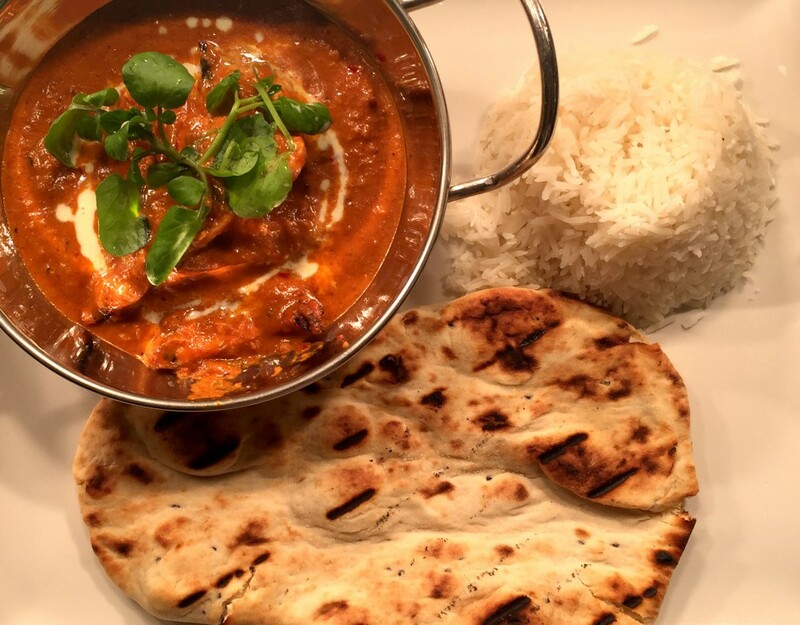 Join us for anything from a quick drink and sharing platter to a three course lunch or dinner! 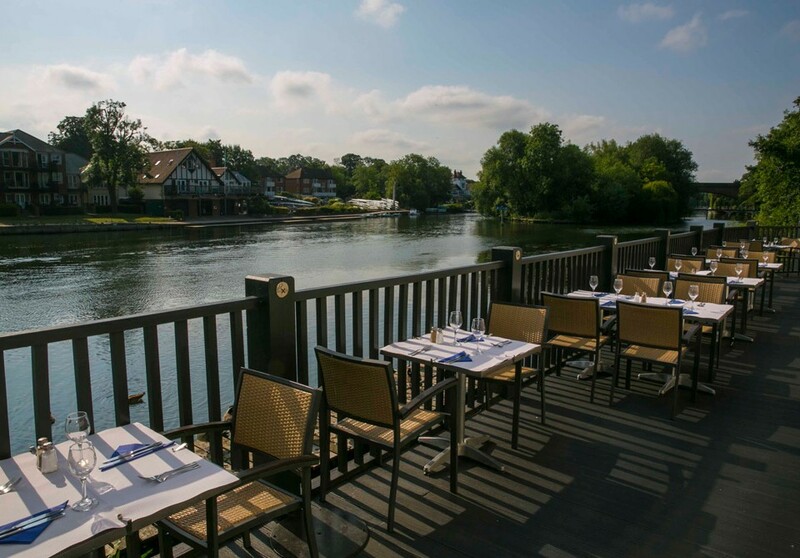 We will welcome the whole family and ensure that you are comfortably seated in our stunning riverside restaurant. Those with fussy appetites will be delighted to discover our new Classics menu! If time is of the essence then we also offer lighter bites such as sandwiches, jacket potatoes and the ever popular Philly cheesesteak! 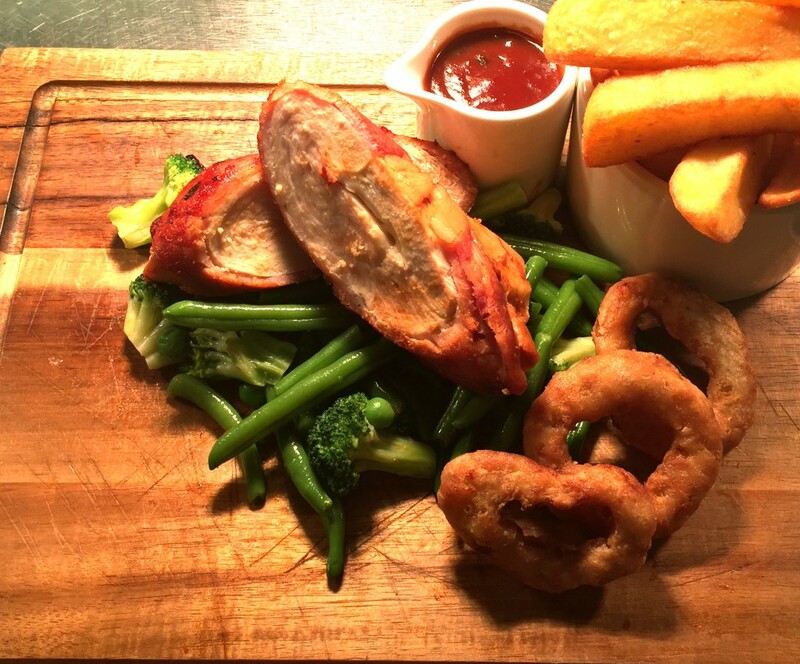 Little ones can choose from a variety of options for their starter including rainbow veggie dipsticks while main courses can be selected in a “Pick N Mix” format so that children can customise their own plate with personal favourites! View our kids menu here to see the full range of options. Our free WiFi can always be called upon to keep little ones happy with a film and we offer complimentary colouring sheets too. 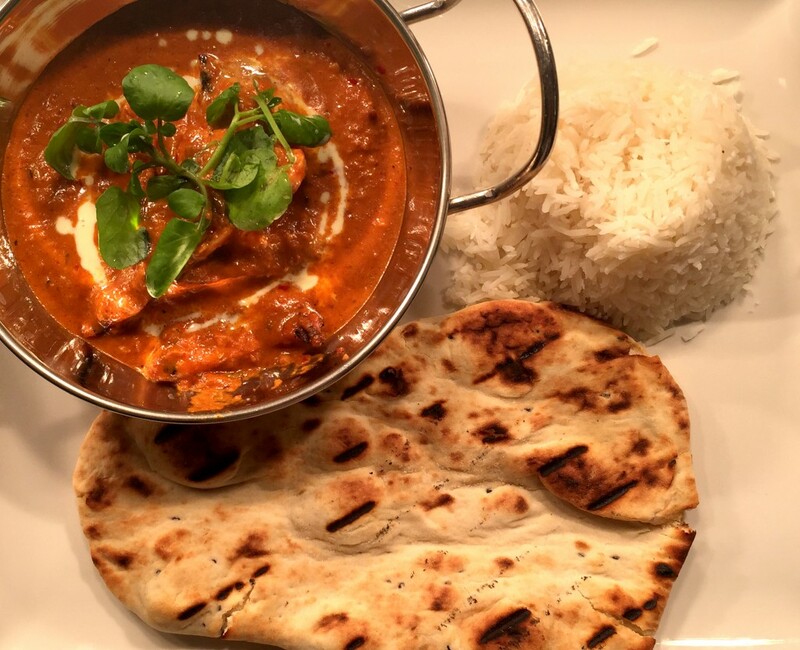 If you would like to treat the whole family to a meal at the Blue River Cafe then book your table now or call us on 01628 674057.